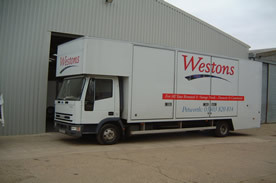 We supply vehicles and staff with the expertise and efficiency to carry out a professional job. We have smart, friendly, professional transport services experienced in sensitive, valuable, fragile loads and more. Full and part removal nationwide. 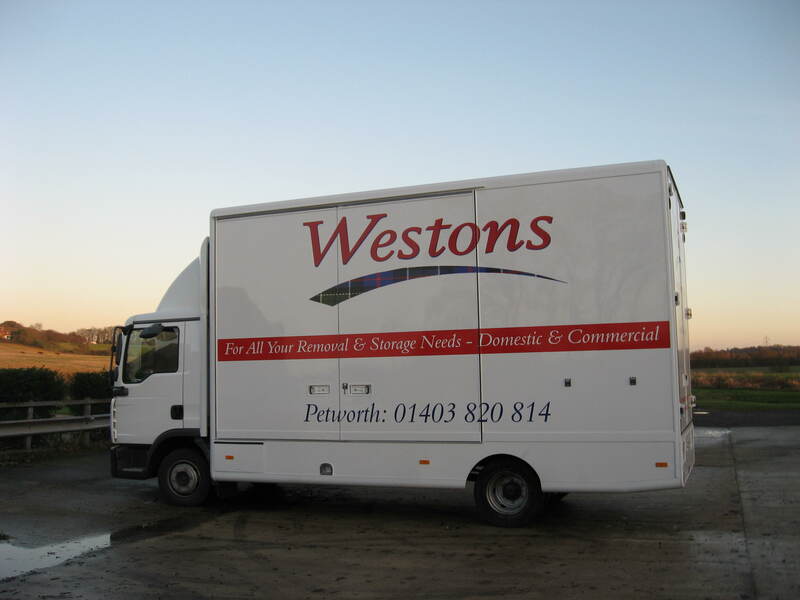 Commercial premise relocation and set up. Hire and Sale of all necessary materials. Transport and skilled support for exhibitions, fairs, corporate events and most commercial situations etc. Technical support, scheduling, planning and consultation.